One of the best opportunities SOUTH of 30-A!! 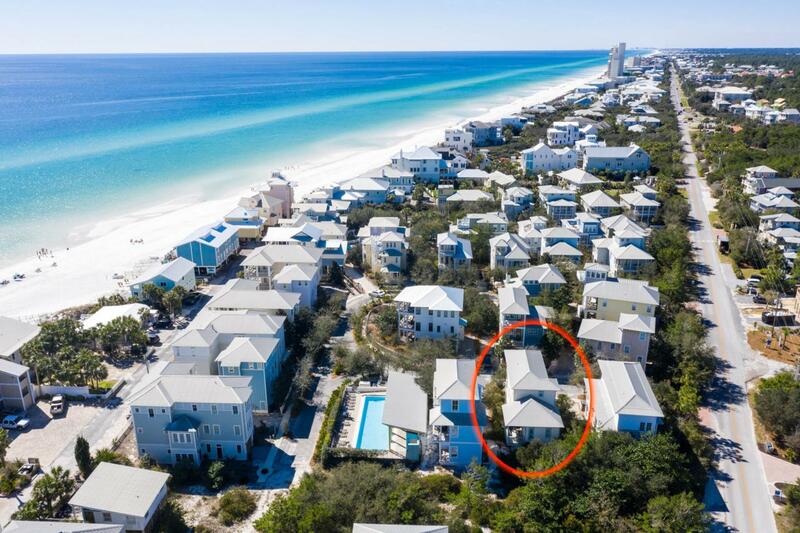 This home offers outstanding convenience to deeded beach access and two community pools (one heated) within steps from the home. 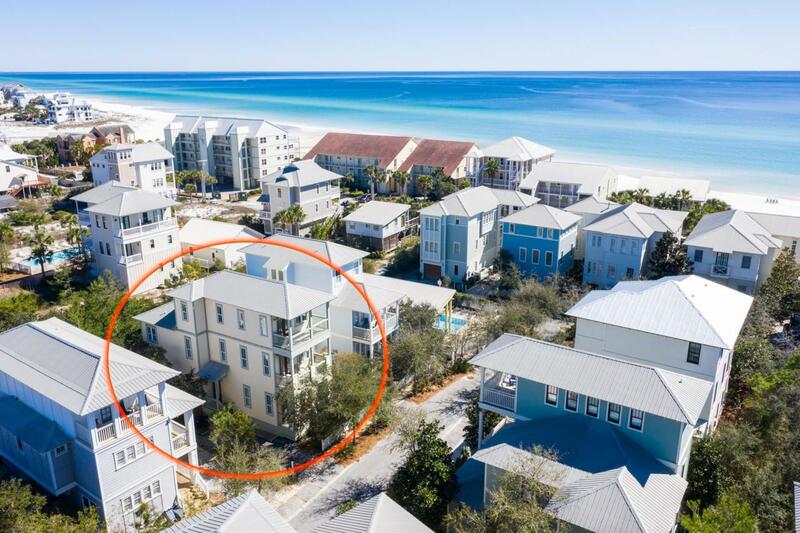 Open balconies from all bedrooms as well as the living area and kitchen area expose tons of additional area for relaxing. 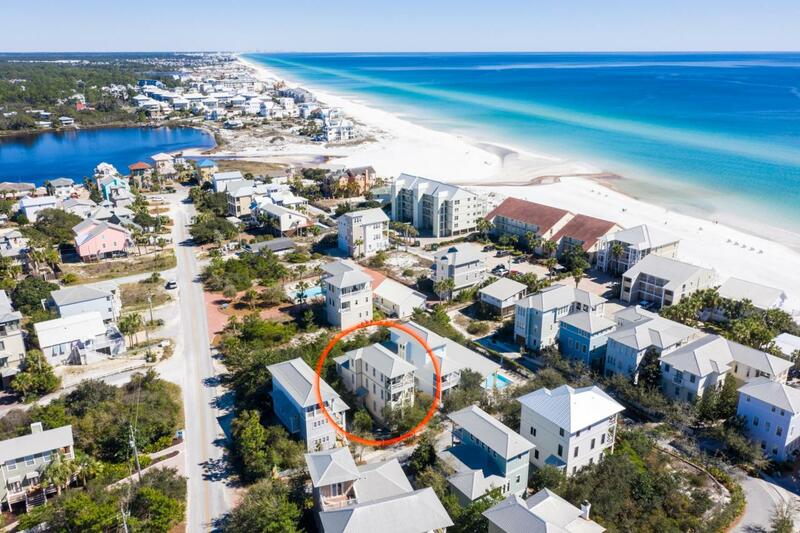 The location south of 30-A and south of Eastern Lake Road also offers true convenience to all of the entertainment surrounding Seagrove/Seaside as well as the spectacular coastal dune sanctuary of Eastern Lake. 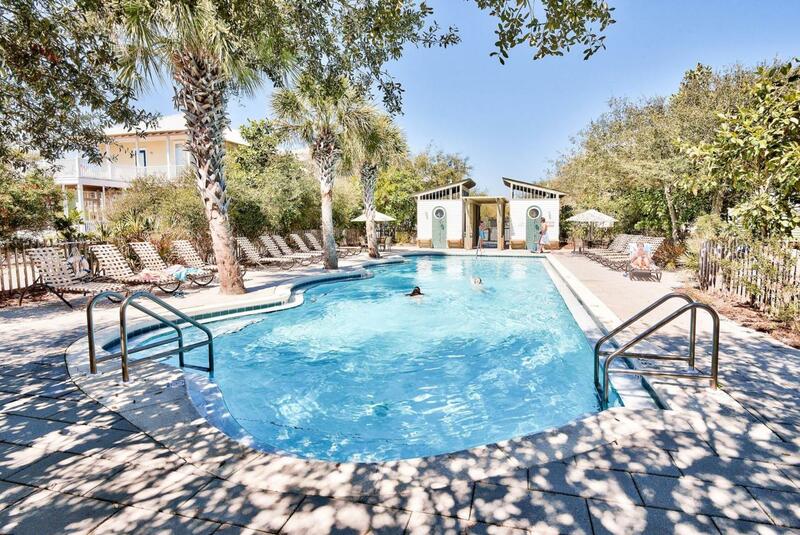 Entering the property you'll find two large bedrooms and two full baths on the first floor.